Here we Go! Registration starts February 8th at Hawks. This year we have an extended stay at a discount with more 3 and 4 bedrooms avail. 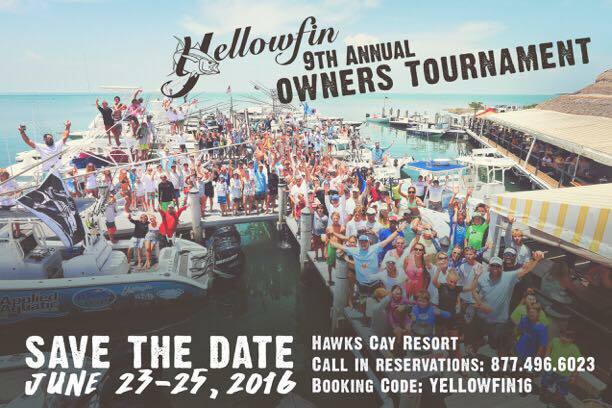 Use the Booking Code: YELLOWFIN16 when making your reservation.